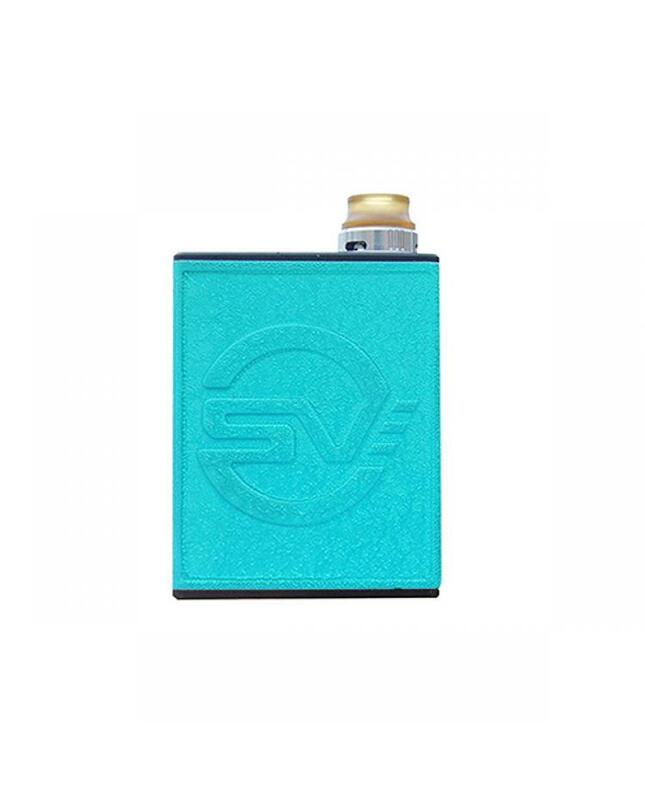 Newest smokjoy all one vape kit SV AIO, made of high quality zinc alloy material, four fashionable colors available, the AIO kit built-in 1100mah battery and can hold 2ml e juice. 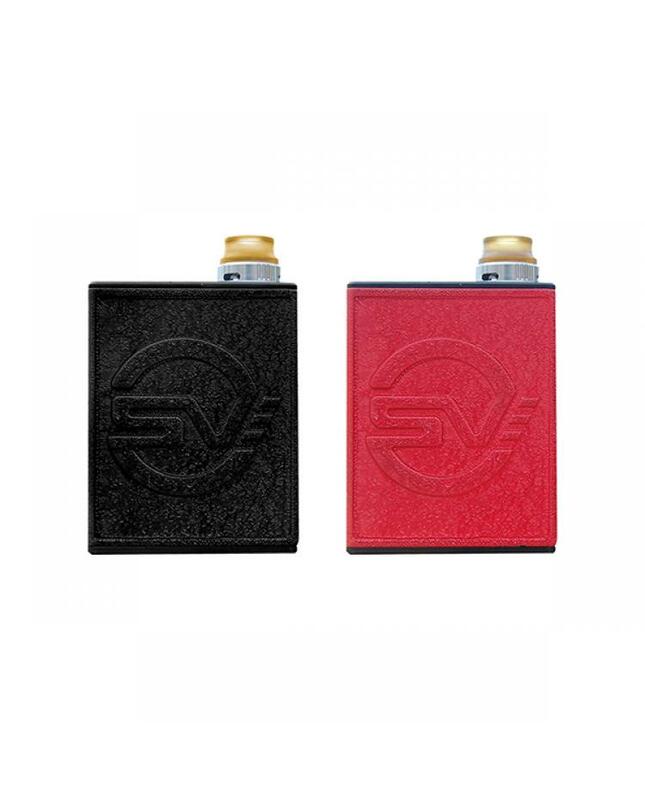 compact body and lightweight, direct full power output working mode, comes with 0.6ohm coil heads, will produce a large cloud of vapor. 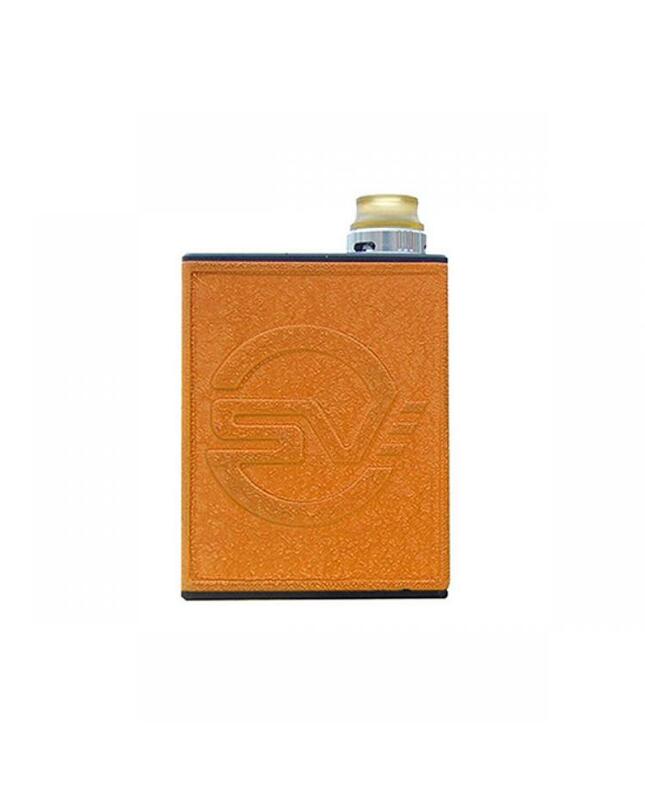 the built-in LED light indicator will show you the status of the SV AIO kit. 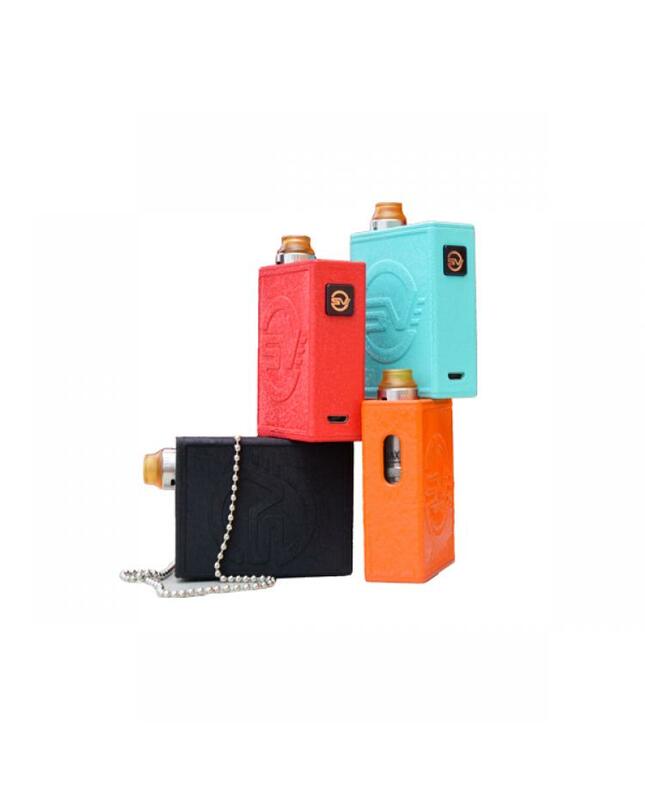 top refill design, easy refill the e juice, no leaking problem.